To be a successful business owner, you need to know your numbers. While you don’t need to be a fiscal genius to understand business finance, it is important to learn basic financial concepts. Let’s take a look at why it is a good idea to know how to manage your company’s money. When you understand the consequences of an investment, you can make it with more confidence. For instance, let’s say that you estimate that adding an extra employee could increase productivity by 10 percent. If you know that the company earns $10,000 monthly in revenue, that extra employee could add another $1,000 per month. Therefore, to profit from that extra person, he or she would need to be paid less than $250 a week to be worth adding. If this is feasible, the employee can be hired without a second thought. If not, the company shouldn’t waste time and energy onboarding a new person only to have to let him or her go in a matter of days or weeks. Getting a financial education can help you and your business avoid bankruptcy. If the company goes bankrupt, it could mean losing personal assets such as a house or a car. In the event that the company struggles to make a profit, it could mean selling business assets at a loss. This could impact your personal finances if you used loans secured by a home or car to purchase them. Knowing your numbers minimizes the chances that you spend money on things that the company doesn’t need. It can also minimize the chance that your business will spend too much on items that it does need. Knowing how to manage your finances will help you have better credit, which offers benefits such as mortgage rates for new properties, increased loan limits for your business, faster growth, and much more. Understanding financial concepts makes it possible to run a profitable company. Depending on your exit strategy, your company’s profit margin could help it sell at a higher price point. Ultimately, this helps you to obtain financial independence and the peace of mind that comes with it. Instead of having to work for a living, you can choose to work on your terms. Generally speaking, it is easier to go to work and to be productive when you actually enjoy your job. 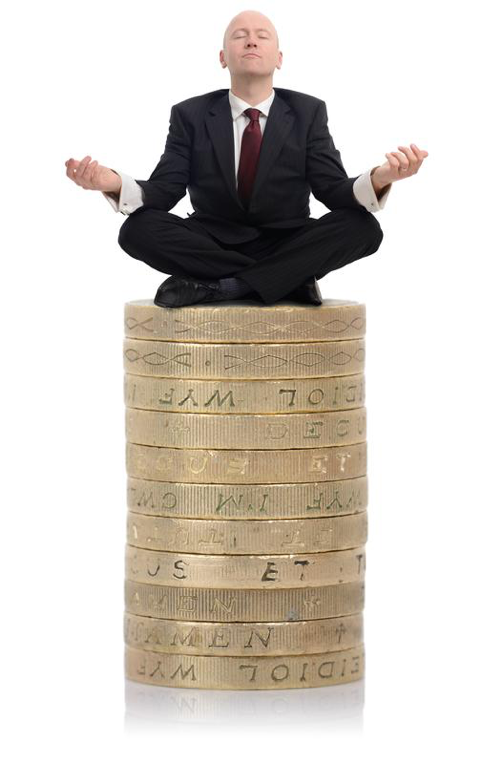 If you own your company, be sure that you understand how to manage its money effectively. This can be done by going back to school or by seeking guidance through a financial professional’s blog or social media accounts. Or you can learn from other professionals who have been where you are and have advice that they wish they knew when they were in your place. Check out some of our articles, like this one, and grow your business today!